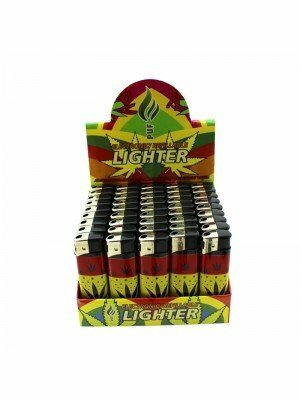 On this page you will find a wide variety of electronic lighters. We offer high quality electronic lighters but at a affordable prices for our customers. Our Lighters are available in variety of different colours and designs, For example; animal print, rasta theme, flowers, cars, union jack and many more. 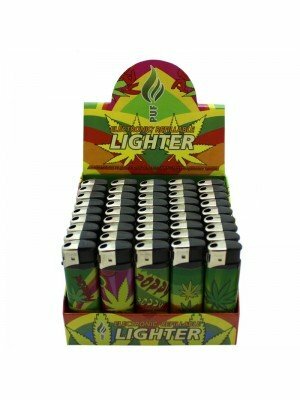 We also stock flints and refillable lighter fluid for all kinds of refillable lighters.